Rather than spending your nights subtweeting about someone you've got beef with, have him or her over and work out your differences over spoonfuls of tender chuck roast and hearty vegetables. These recipes yield so much stew, that sharing is practically mandatory anyway. Classic beef stew, just like ma used to make. Not my ma, but someone's for sure. Recipe here. The fragrant and rich coconut milk gravy delivers big flavor with very little work. Get the recipe. 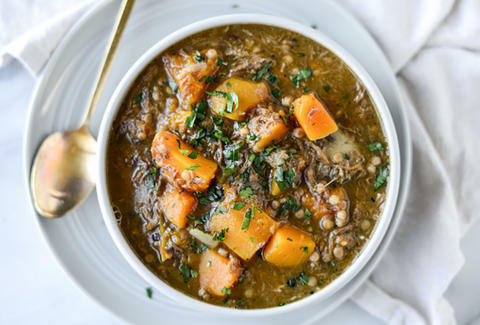 Creamy squash and pearl couscous replace the usual potatoes and carrots in this healthy stew, and pumpkin beer adds another layer of flavor. Find the recipe here. No matter how tough your roast is, it can't stand up to the power of the slow cooker, which could probably tenderize a brick. Make this rustic French stew here. 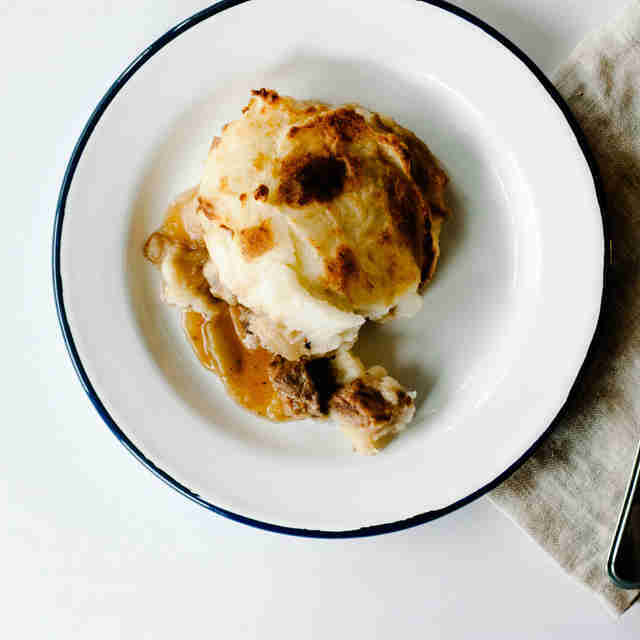 If Irish stew alone isn't enough to satiate you, maybe a layer of mashed potatoes will do the trick. Recipe here. 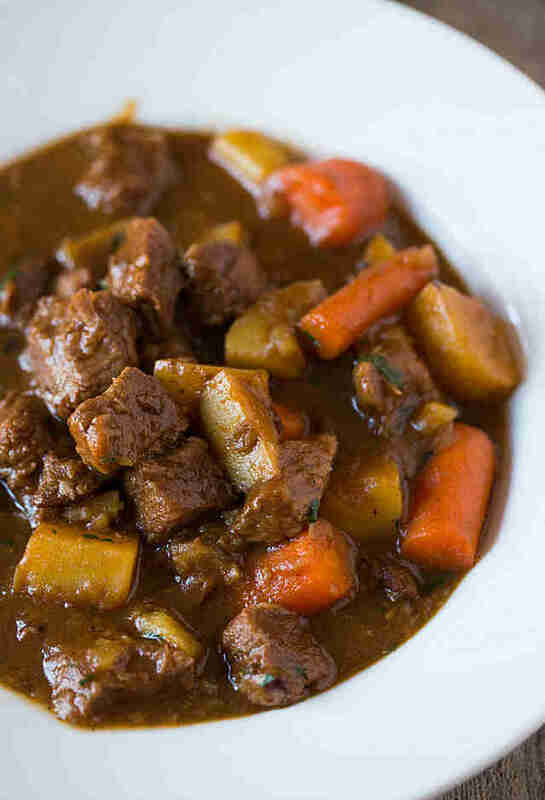 Beef stew is hardly limited to the carrot-and-potato peasant medley, and honestly, the smell of the curry, ginger, and coconut blend can't be beat. Get the recipe here. 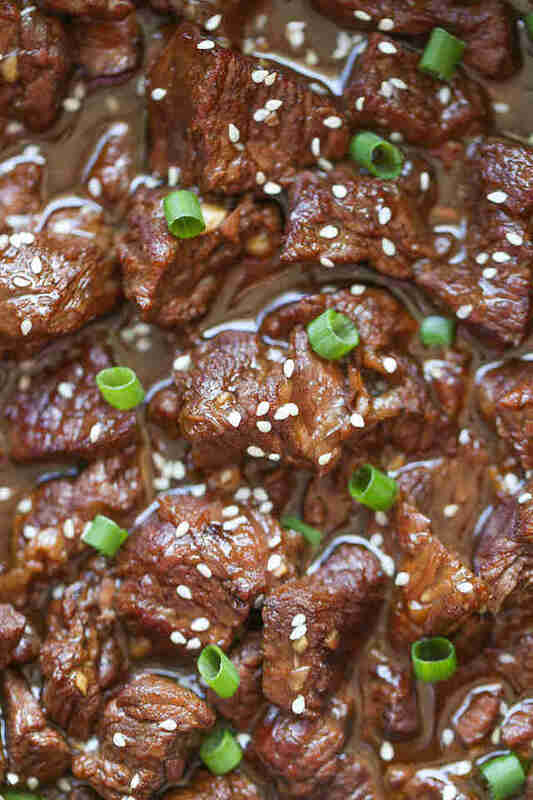 The slow cooker gets this sweet-and-spicy beef fork-tender with only 10 minutes of prep. Recipe here. 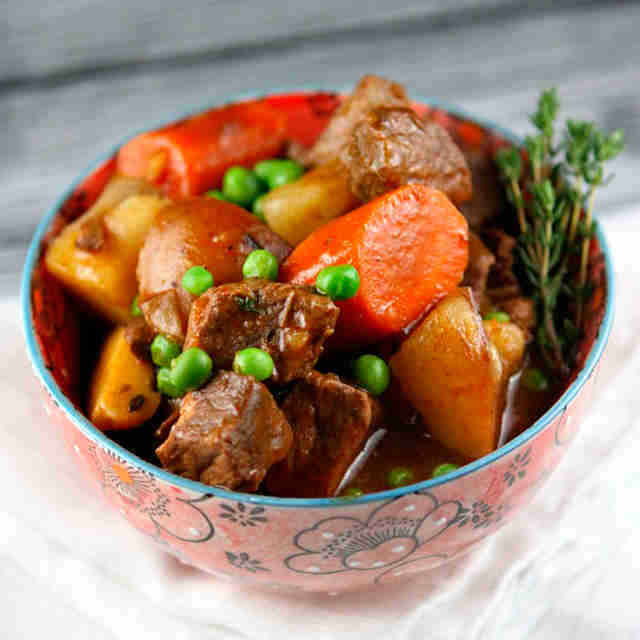 A relatively quick stew for those lazy Sunday nights. Recipe here. A pint of creamy stout adds a serious amount of depth and richness to the typical meat and potatoes. Get the recipe here. 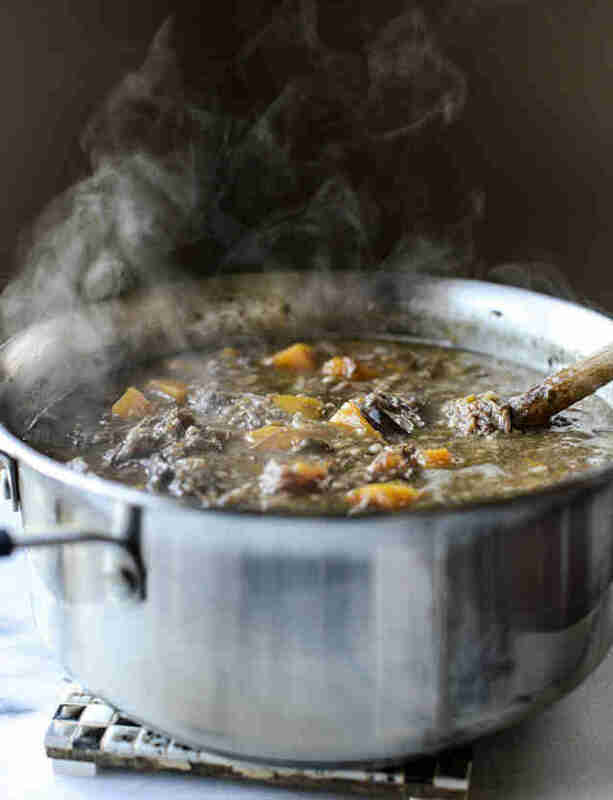 Perry Santanachote is Thrillist's former recipes editor and often uses beef stew as a peace offering. Follow her at @perrysant.